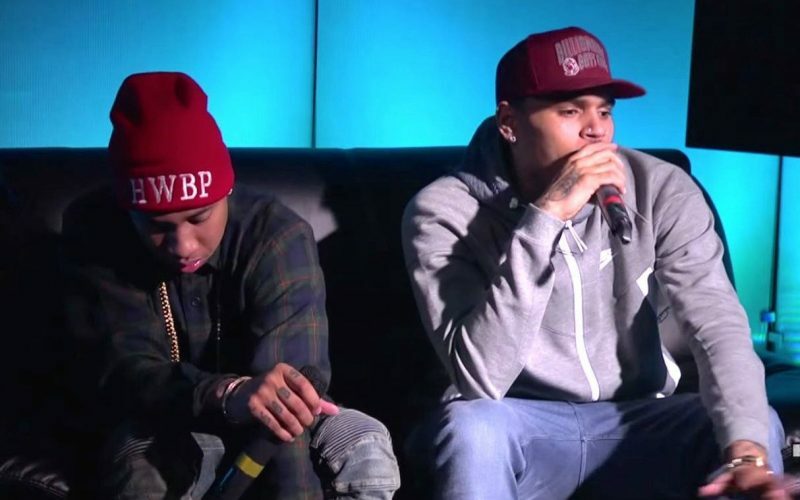 Chris Brown and Tyga both diss Drake during their recent interview with Nessa on Hot 97 radio. 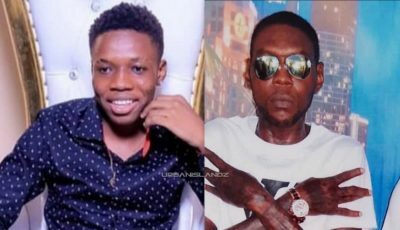 Drake and Tyga beef has been bubbling for a few months now and earlier this month the Toronto rapper took a few shots at his labelmate on his new album If Your Reading This It’s Too Late. While addressing Drake and Tyga beef, Chris Brown let it be known that he is on the Compton rapper’s side in the feud. “It’s just like a lot of studio stuff, like studio gangsters,” Chris Brown said while calling out Drake. Side note, the Chris Brown impersonation of Drake was hilarious. “I heard the lil’ lil’ homie talking reckless in VIBE/ That’s quite a platform you chose / you should have kept it inside,” Drake raps. “Oh you tried, so childish / calling my name on a world stage / You need to act your age / and not your girl’s age,” Drake rap on another line. Yeah well, who gives two sh**s about Tyga. Childish idiots, both of them, neither of them can call themselves men!